Classical soprano, jazz vocalist, vocal coach. 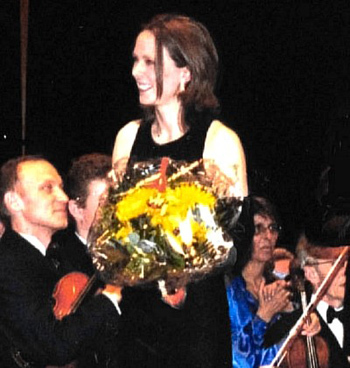 As a classical singer Wendy has appeared with over 30 leading orchestras, including the Berlin Philharmonic, Tonhalle Orchestra, the Tokyo and American Symphony Orchestras, the London Sinfonietta and the Gothenburg Symphony Orchestra, a performance recorded for Deutsche Gramophone and described by the Telegraph as an "Exceptionally fine release." In Opera she recently performed the world premier of Stockhausen’s “Mittwoch aus Licht” for the Olympic celebrations, Britten’s Peter Grimes with the LPO in China & the UK and previously in the Royal National Theatre's three month production of 'Women Beware Women'. 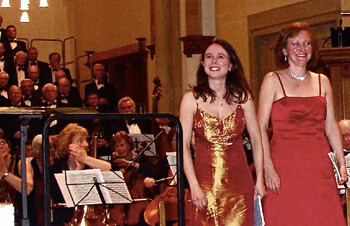 She is a regular concert soloist around the UK and as well as more than 100 vocal recitals she has performed most of the oratorio repertoire for soprano including: Mozart Mass in C minor, Exsultate Jubilate & Requiem, Mendelssohn Elijah, Poulenc Gloria, Haydn Nelson Mass, Handel Messiah, Vivaldi Gloria, Rutter Magnificat, Beethoven Mass in C, Bach St Matthew's Passion, Magnificat in D & the Christmas Oratorio & Faure’s Requiem. 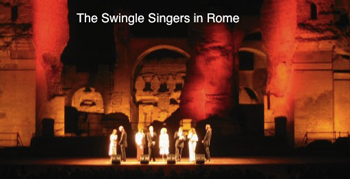 Previously she spent five years world touring with a cappella group The Swingle Singers, with whom she recorded five albums and sang at La Scala, Milan and Chatelet, Paris. Click here to hear Wendy's interview. 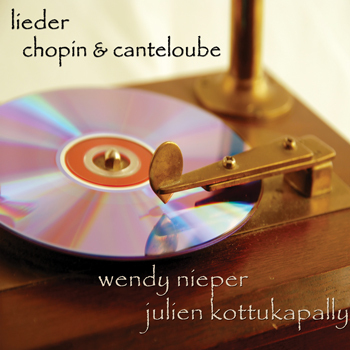 Nieper's, long-overdue solo classical albums are released. The project was recorded in Derbyshire and certainly reflects the heat of the summer and the surrounding countryside. 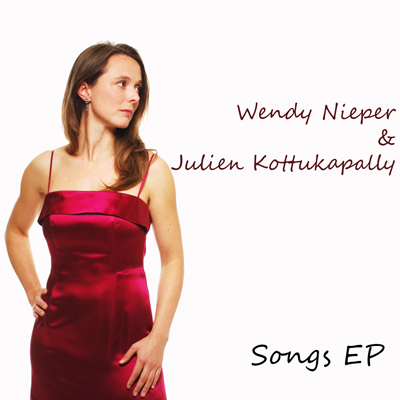 In five days an amazing 18 tracks were recorded from both the classical and cabaret repertoire that Wendy has performed around the country, resulting in 2 albums – ‘Lieder Chopin and Canteloube’ & ‘Songs EP’. "The orchestra and singers gave the work an integrity and depth but whose piece de resistance was undoubtedly Miss Nieper's solo cadenza with woodwind accompaniment, a sublime experience." "One of the highlights for me so far was last nights performance of some glorious Chopin and Canteloube songs by Wendy Nieper." "A composer's dream - absolute perfection"
"It was an absolute delight. A wonderful programme with so much variety, both musicians so inspirational and enjoying their work. The post interval selection was so unexpected and the final item had me laughing until the tears flowed." "...They were outstanding in all respects, I've had an avalanche of positive comments about them..."